Thank you for looking at our site and taking time to see what types of units and sizes we have to offer. If there is any way we can assist you please either fill out the contact form, click on the email below or just give us a call and let us know how we may assist you. One of our staff will get back with you to answer all of your questions. 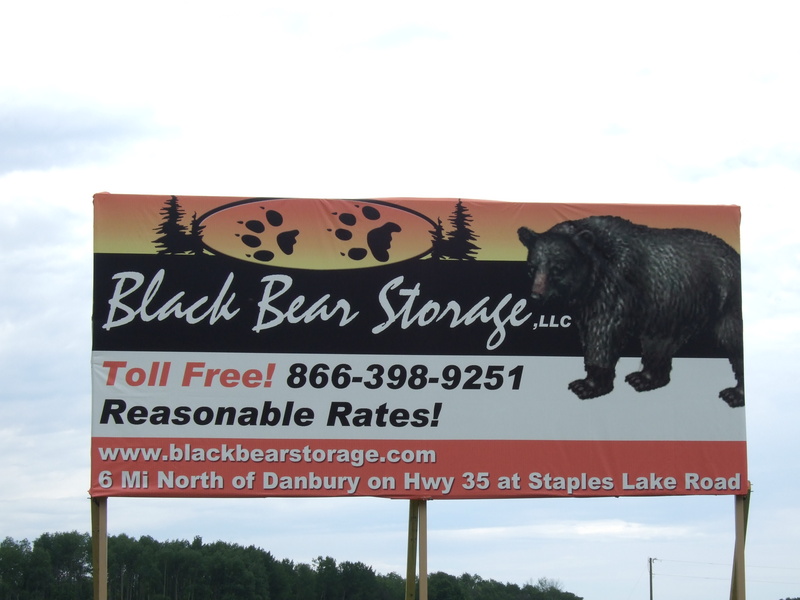 *Mailing address is for correspondence only, storage site does not have mail receptacle to receive mail.